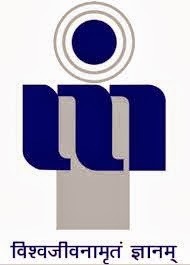 About Company: Indian Institute of Information Technology and Management, Gwalior, is an autonomous institute, which is the first IIIT established by the Ministry of Human Resource Development, Government of India in 1997, as an initiative to foster information technology (IT) and management education in India. Qualification: B.Tech/MTech in Computer Science/Electronics/Information Technology, MSc IT /CS /PGDEG.1-3 years experience in Software Industry/Research/Public sector organization. How to Apply: Send your CVs in the prescribed format (attached) with copies of certificates and mark sheets on or before October 18, 2008 superscribing the envelope about the post applied.